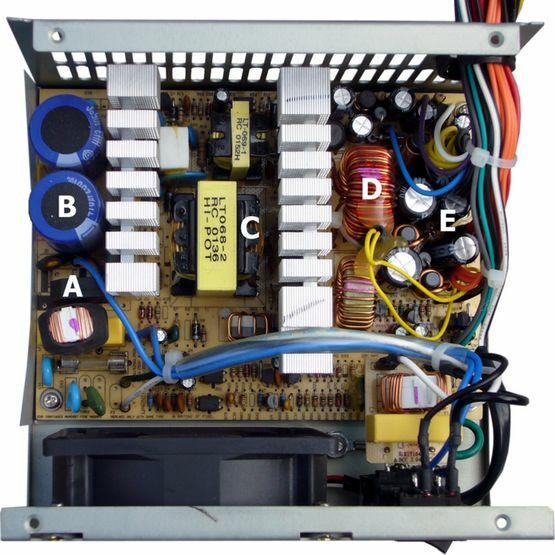 HV power supply, differential amp. What is High Energy ? As per my understanding High Energy Circuits may be High Power Coupled with Frequency which has to be handled with great care. Here i have just grouped circuits that are of such nature. It has to be done under the guidance of an experienced person. It may not be good for home or college projects. This is good as a reference for servicing, troubleshooting for professionals or understanding concepts by theoretical study by students. So use this as reference for repair or to learn. This cannot be used for building or project work. Those who work on these things, should do it under the supervision of a qualified electrician, also put this sign in front of your workbench. Energy Systems earthing is important for safety and sheilding for EMI-EMC-RFI. I made a sign shown on right, the flashy colors is to grab attention, The other graphics are to convey the main message to even persons who cannot read. 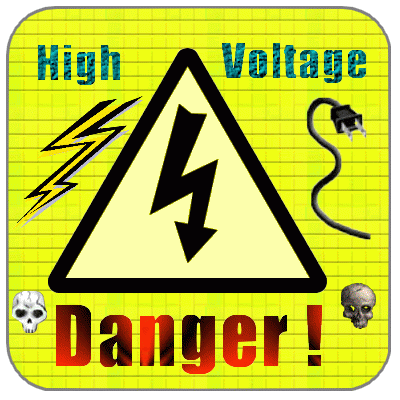 When you are working with High Voltage Systems in the Company Lab, Put this as a Caution sign.